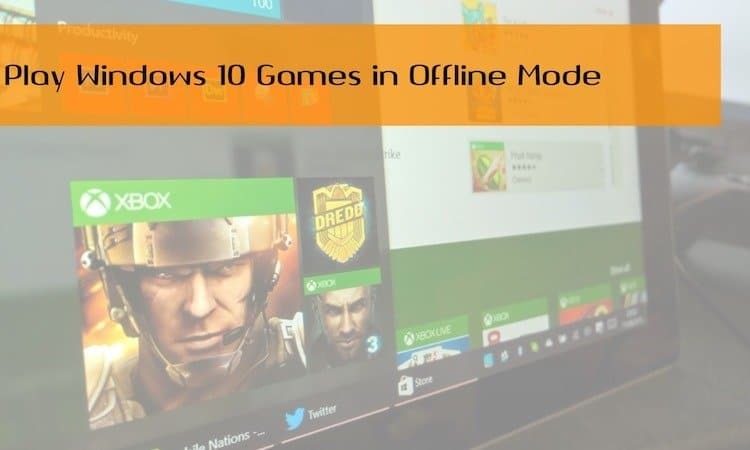 Microsoft has pulled up the socks and is coming up with new updates for users to enjoy the enhanced experience. With the Anniversary Update, users started enjoying the availability of features to ease the workflow and how they handle their tasks. Latest update if you all know is the Windows 10 Creators Update. This is not the first time, we are talking about Windows 10 Creators Update. 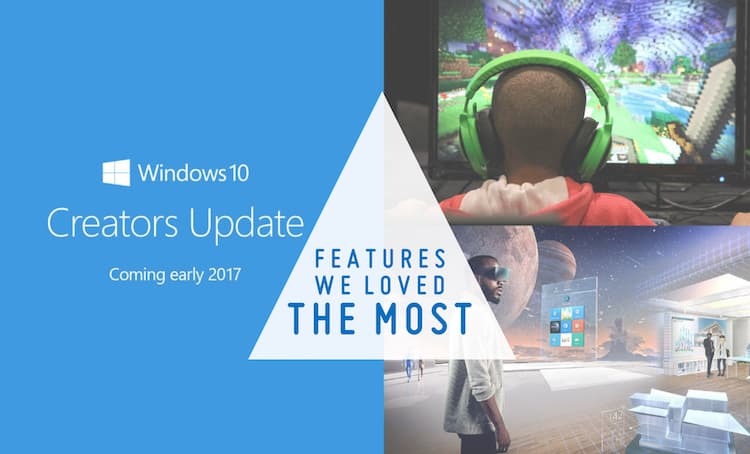 In the past months, we shared with you all 10 Best Windows 10 Creators Update Features We Loved the Most. Those were the most prominent features of the update. But, did you all know there are some really cool hidden features in Windows 10 Creators Update? Yes, you heard me right. The Windows 10 Creators Update has lots in store for the Windows users. 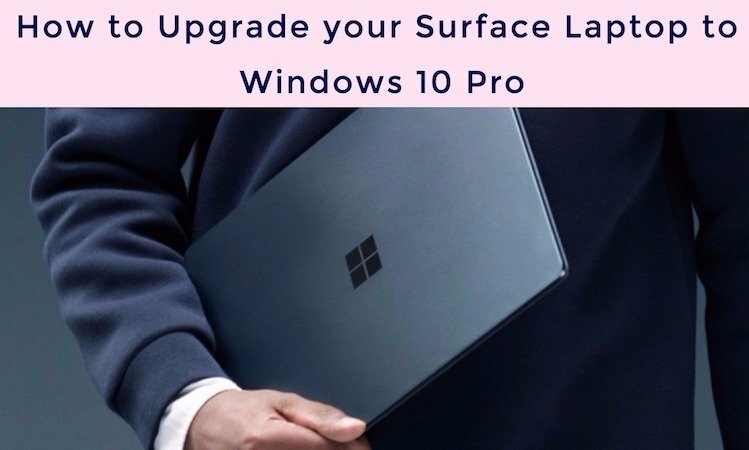 Below, we have listed 15 Windows 10 Creators Update hidden features that we believe you all should know about to enjoy the ease of workflow. Read them out! Cortana has undeniably left us amazed with the features that it comes loaded with. In Windows 10 Creators Update, it has something in store for us. Cortana is promising to help you remember the important bill dates or to do tasks. If you are the one who forgets things, important tasks and don’t want this thing to continue and mess it up all, you can easily rely on Cortana recurring reminder feature. I have already set my credit card payment bill reminder for the first of every month. 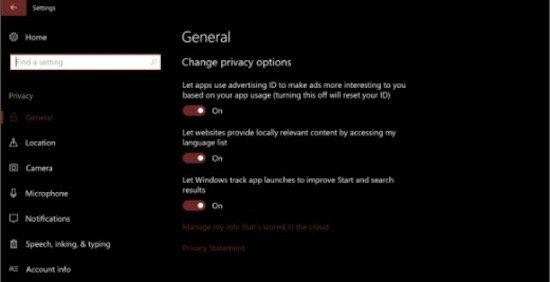 Windows 10 Creators Update promises to help you with the privacy only if you make things like location, calendar, typing and others available to the operating system. You can check out the privacy things all there in the settings menu. It is very easy to toggle On/Off any data that you do not want to share with Windows by going in Privacy option under the Settings menu. This is one hidden feature that will confuse you a bit initially, but would leave you stunned once you understand what exactly it does. Ink a path between two points be it a line, a curve or zigzag and map will let you know the distance. Draw another line using the directions and the map itself will plot the route between those two points for you. Home > Update & Security > Troubleshoot and that’s it. You don’t have to pull your hair whilst finding the solution. With the latest update, troubleshooting goes easy. 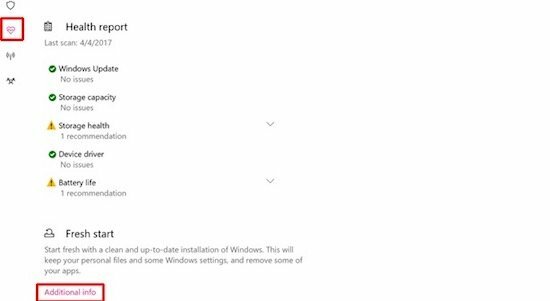 Windows users will get USB 2.0 audio that sadly has limited playback support for now, but speculations are that soon this aspect will be taken care of to offer enhanced-user experience. 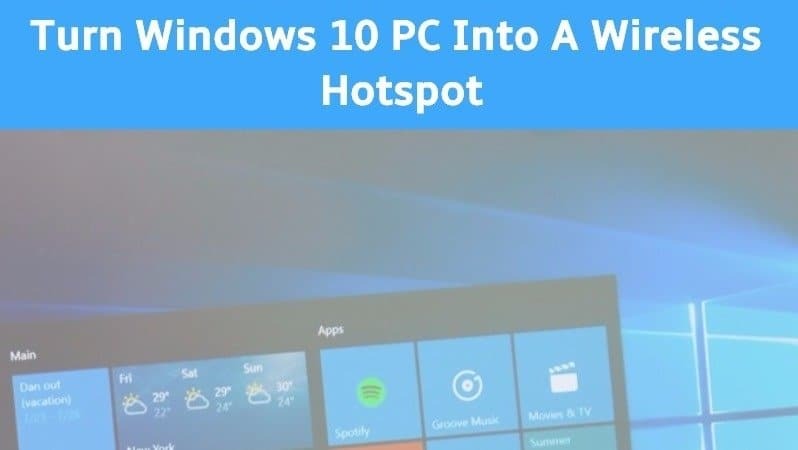 You can heave a sigh of relief now for the fact that one hidden feature of Windows 10 Creators Update is that you can pair your smartphone’s Bluetooth feature with your Windows 10 CU PC and when you’re not around, Windows locks your PC to ensure security. Manually you can lock your PC with Windows + L but dynamic lock does it for you if you forget to do so or when you are not around for a while. Go to the Settings > Personalization > Themes and choose the theme you want for your desktop. Wondering what’s cool in there? Well, click the small Get more themes in the Store link and you’ll be amazed to see the huge collection of colourful themes. If you are the one who has used a Windows smartphone might know what I mean to say here. 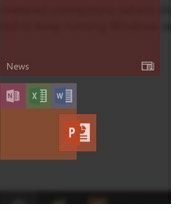 With the Windows 10 creators update, you get the option to drag your folders into the tiles. So, you can add a similar kind of folders in a single tile so that it is easy to locate them. Not just the developers can now add a shortcut to the apps, you too can do so for easy access. You can you set up the Dial with generic shortcuts to access by twisting and tapping, configurable by app. 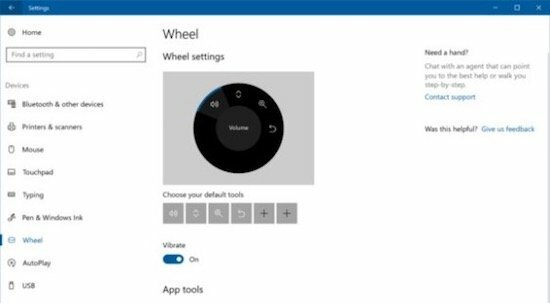 For a specific shortcut of any app, you can do so and the Wheel Settings menu will accommodate you. The Windows Creators Update offers Windows Sonic for headphones, which is a spatial sound format to help audio played back within Windows give the generic feel. This is certainly a good feature for music lovers. Sometimes, we don’t notice but there is unwanted stuff on our systems that occupy a large space. Windows 10’s storage space automatically takes out the trash, getting rid of unwanted temp files and cleans the space. It automatically clears the recycle bin after 30 days. All you got to do is to simply click on Settings > System > Storage and flip on the Storage Sense. Find Windows Defender Security Center, click on the Heart icon on the left, scroll down to find Additional Info. Now select, Get Started and there will be few instructions that you need to follow to reset your PC. 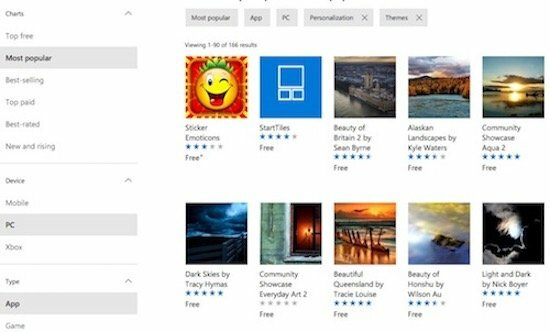 Windows 10 Creators Update comes with the latest revision of Paint 3D – The Remix. 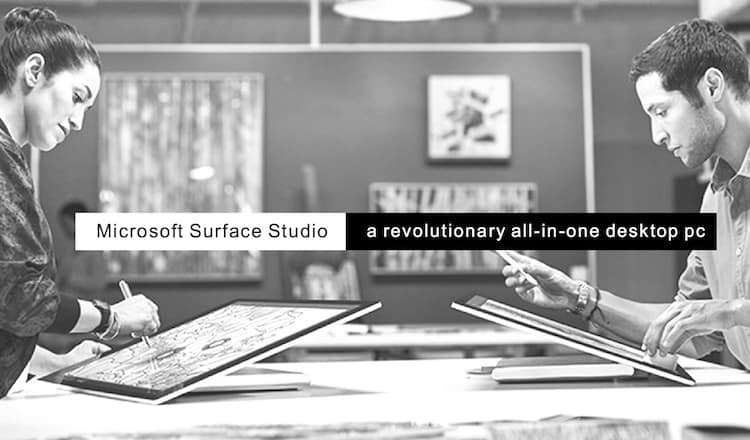 The Paint 3D helps you create fun 3D objects and the latest Remix 3D offers a some professionally pre-made 3D objects to either remix or export to other apps like Build 3D to print. The Get Office app has another job now with the Windows 10 Creators Update. The ‘Get Office’ app will serve as a management tool for Office. 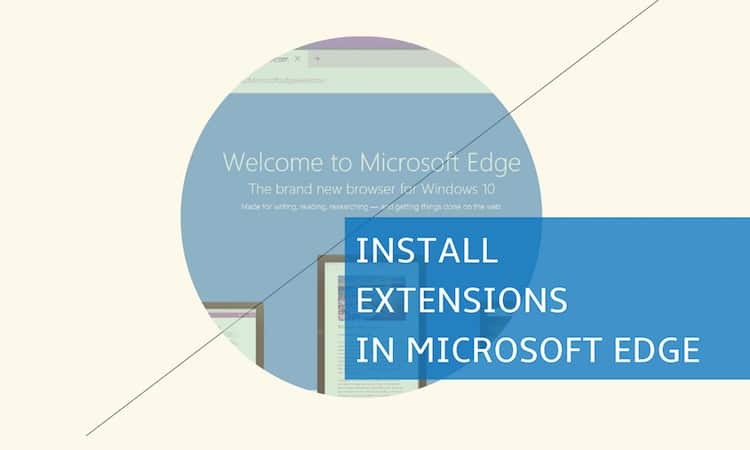 It will track your available installs, display recent documents and give a glimpse into the many Office apps available for your PC. 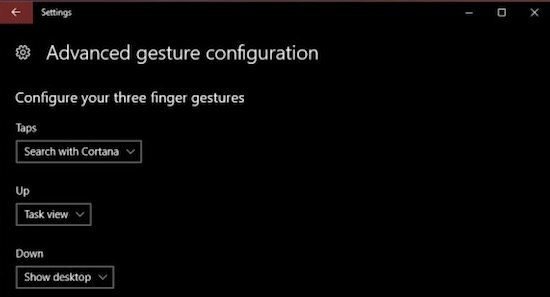 In Windows 10 Creators Update, you can create your own touchpad gestures. Simply click Home > Devices >Touchpad that lets users to tweak their touchpad settings. 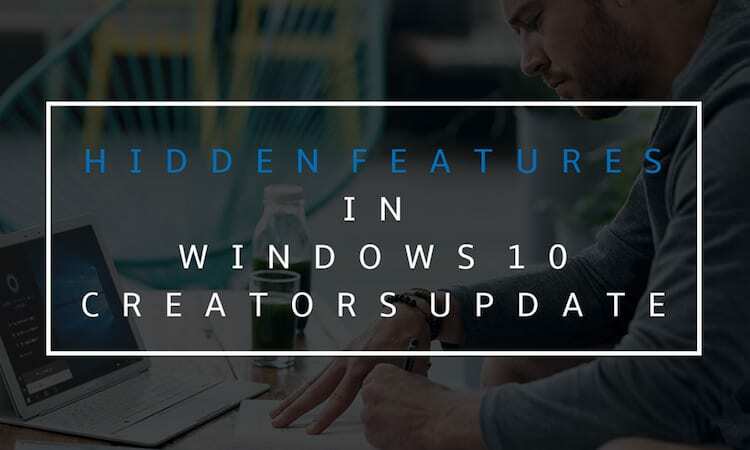 That’s not all I guess when it comes to Windows 10 Creators Update hidden features, there are some other features that we will keep knowing about while handling the system. If you have an idea about more hidden features in Creators Update that you believe are worth sharing, go ahead and drop in your comments to let us all know.